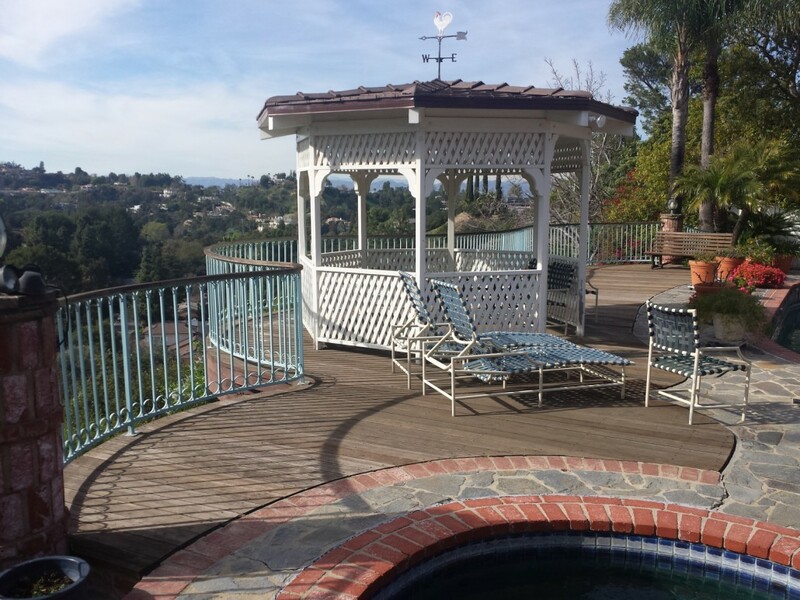 Decks and Patios Construction | Brigada Builders, Inc. 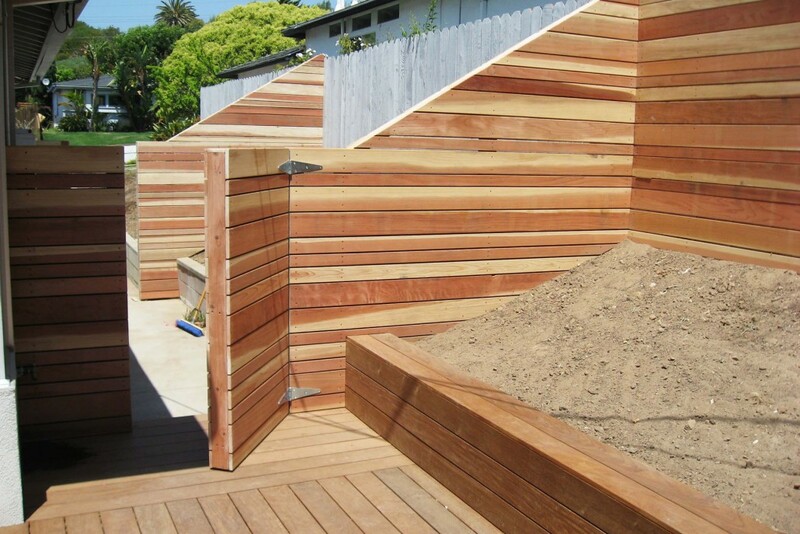 Need to build, renovate or extend a deck or a patio? Contact us to get it done right. 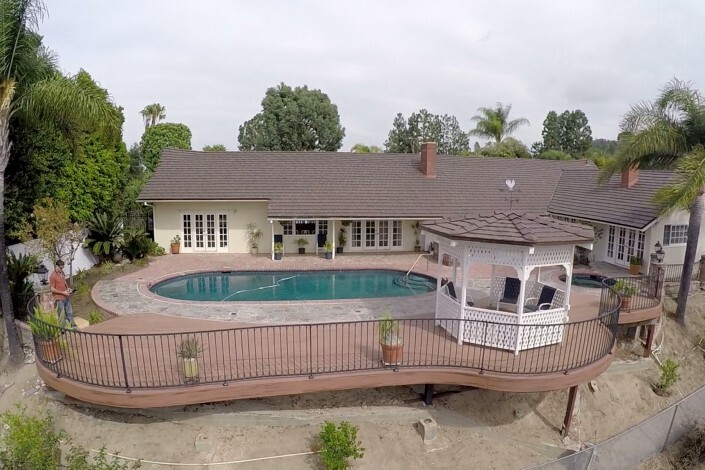 Serving Greater Los Angeles Area. 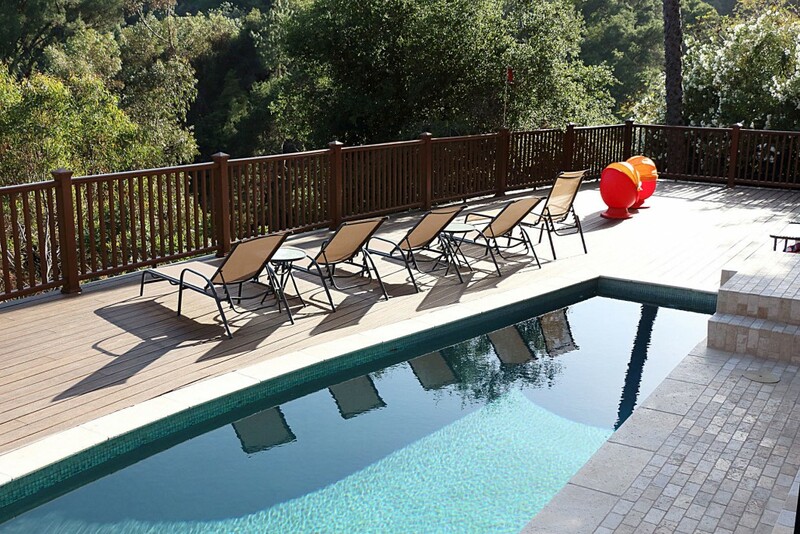 Decks and patios are California’s favorites. 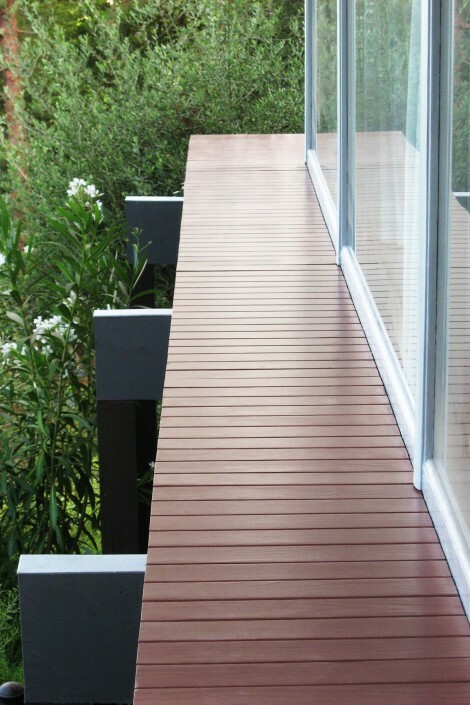 Building a deck that will last long and add reasonable value to your home is a great challenge. It requires tech discipline and proper materials. Most often homeowners ask us to renovate a deck that was not build properly. Most patio and deck renovations could have been avoided if built properly. 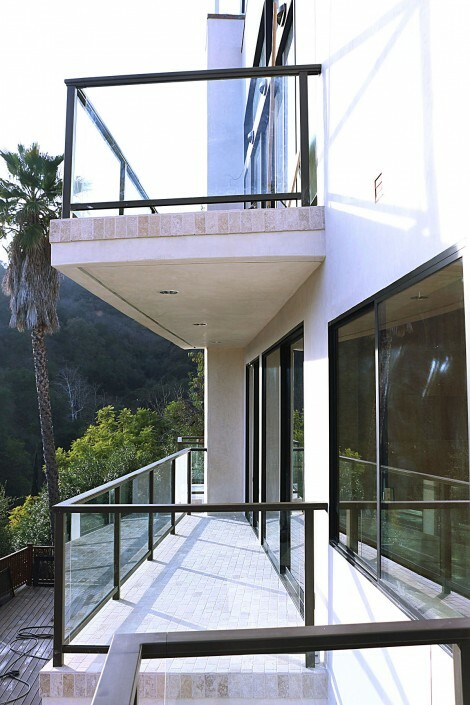 When it comes to engineering, building, extending or renovating decks, Brigada Builders is equipped with knowledge, experience and tools to build it right and save you thousands in future repairs. 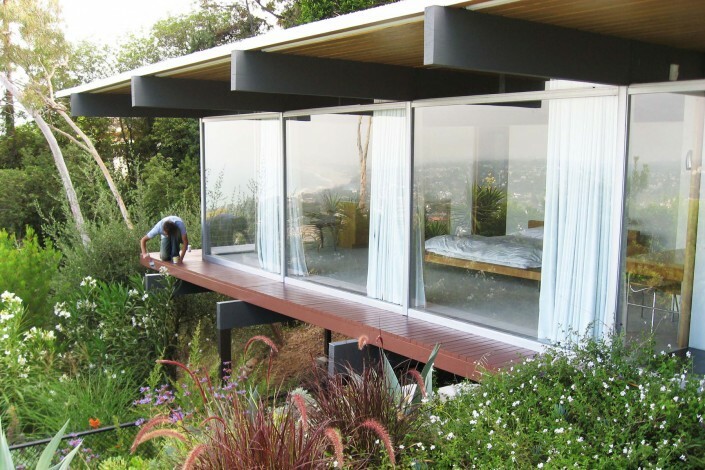 From simple additions to luxury nests on breathtaking slopes, we can help design and build the outdoor retreat of your dream. Contact us to get a professional help. We produced a few videos to help you see our projects and team in action. Get an idea of what we can do for you. Get an estimate or a second opinion. You always win! Our price might not be the lowest, but it is a fair one. We are straight forward with pricing and do not change prices along the way. Your time is of an essence. We make sure that your project is completed as agreed, in a timely fashioned manner. We make decisions with quality in mind. Every time, we ensure to agree on expectations to make you satisfied with our work. Do not take our word. Read reviews from our clients. 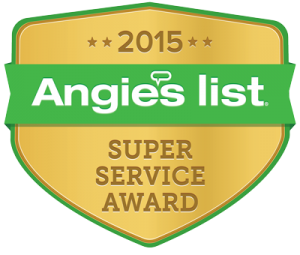 Scroll down for testimonials or find more on Angie’s list. Check what others saying about us. We would be glad to see you among our happy clients! The remodeling of entire condo that includes 3 bathrooms, living room, kitchen, dining room, office and 2 bedrooms. Everything was performed at the highest level. As a designer I can say that it was a perfect cooperation between contractor and workers. The team was very diligent and accurate with their work. The project was in the expected condition by the end. Everything was performered according to the time frames and schedule. Definitely can say that The Brigada builders are experts at their job! I do recommend this professionals and will work with them in my future projects. Brigada Builders remodeled my 1934 Spanish-style home down to the studs. The project involved complete new wiring, plumbing, water heater, sewer line, chimney, bathrooms, kitchen, etc. The project went very smoothly. The crew is very courteous and professional. They do not cut corners. Because of the quality of Brigada’s work, I have hired them to do several other projects at other locations. We’d used Brigada once before– to redo our kitchen– though this job was smaller: we had them open the wall under our stairwell and install cabinetry in the hollow space within. It went great. Brigada is top-notch in terms of quality and responsiveness. There *may* be slightly cheaper builders out there (I get the sense that if we’d hunted and searched we could’ve possibly gotten someone to do it for less), but for us, that toss of the dice is not worth making. Brigada’s gonna do it right, and we’ll definitely use them again for our next project, whenever that may be. Built and installed custom cabinetry to match existing cabinetry for both media center and hallway. Andriy and his crew were very professional and did an excellent job with our custom cabinetry. They completed the job with estimated date. Very trust worthy guys. Will use them again. Basically Brigada Builders renovated our whole house with building a new masters bath room and a new CHEF’S KITCHEN. 1- tearing down 2 bath rooms, a fire place and some walls. 2- gutting 4 rooms and refinish them. 3- re-configuration and building of new walls as well as building from scratch the masters bath room. 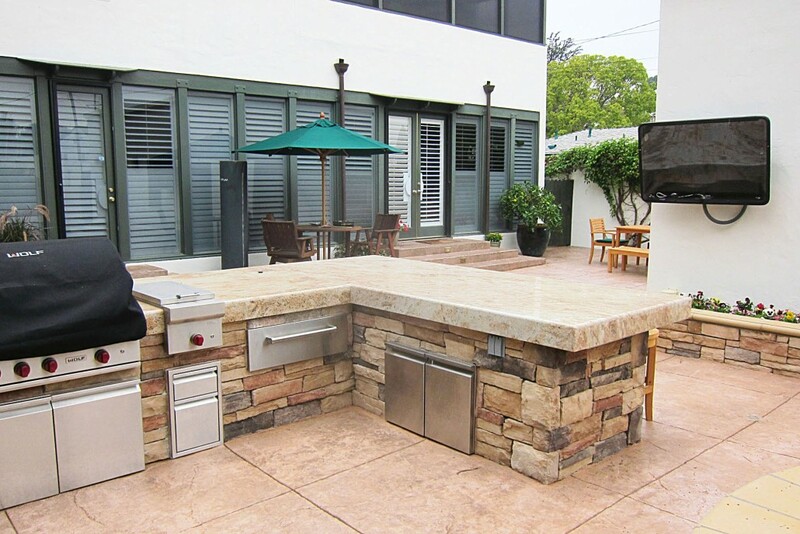 4- Building & Installing completely a new kitchen including a 48″ range. hood, 42” subzero refrigerator and more. 5- Installing over 2000 Square feet of tile, including all walls & the ceilings in 2 showers. 6- re-fitting all the necessary plumbing, including INSTANT water heater and all other elements such as faucets etc..
7- re-painting 7 rooms including decorative detail work. 9- supplying and installing 32 recessed LED lights as well as a chandelier and 4 outside lights. 10- building a pantry and installing shelves all over the house. 11- installing new doors inside the house. 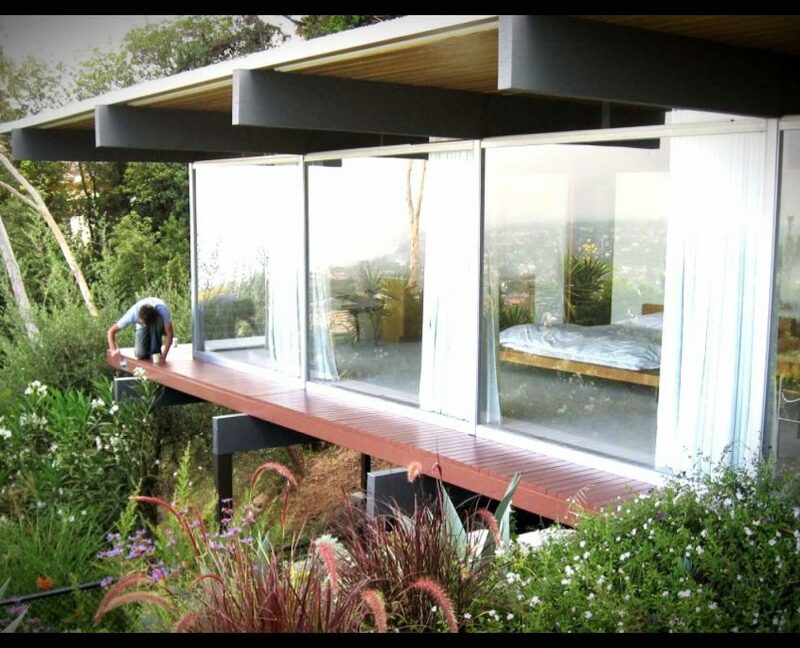 12- Installing new glass in one existing large window and one existing sliding door. All work was done in the highest quality possible by highly skilled crew(s). Agoura Hills, Alhambra, Arcadia, Artesia, Avalon, Azusa, Baldwin Park Bell, Bell Gardens, Bellflower, Beverly Hills, Bradbury Burbank, Calabasas, Carson, Cerritos, Claremont, Commerce, Compton, Covina, Cudahy, Culver City, Diamond Bar, Downey, Duarte, El Monte, El Segundo, Gardena, Glendale, Glendora, Hawaiian Gardens, Hawthorne Hermosa Beach, Hidden Hills, Huntington Park, Industry, Inglewood, Irwindale, La Cañada Flintridge, La Habra Heights, La Mirada, La Puente, La Verne, Lakewood Lancaster, Lawndale Lomita, Long Beach, Los Angeles, Lynwood, Malibu, Manhattan Beach, Maywood, Monrovia, Montebello, Monterey Park, Norwalk, Palmdale, Palos Verdes, Estates Paramount, Pasadena, Pico Rivera, Pomona, Rancho Palos Verdes, Redondo Beach, Rolling Hills, Rolling Hills Estates, Rosemead, San Fernando, San Gabriel, San Marino, Santa Clarita, Santa Fe Springs, Santa Monica, Sierra Madre, Signal Hill, South El Monte, South Gate, South Pasadena, Temple City, Torrance, Vernon, Walnut, West Covina, West Hollywood, Westlake Village, Whittier.